The Second Training event took place at CEA-Digiteo’s premises, Centre CEA de Saclay,Gif-sur-Yvette,91191 cedex, France, 15-19 January 2018. Detailed Agenda of the event can be download here. 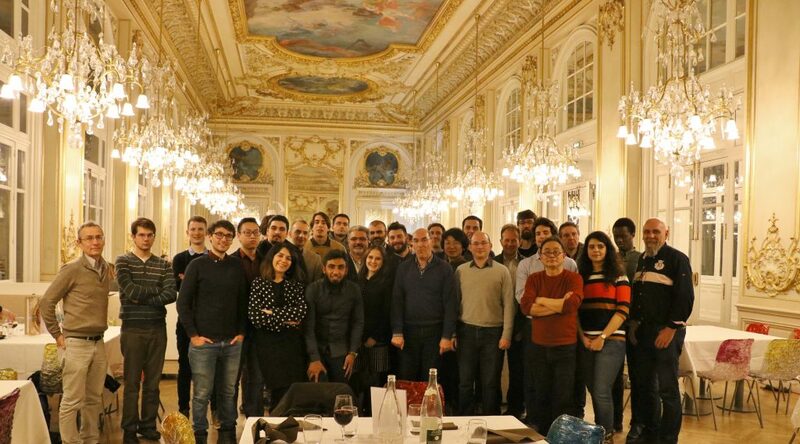 A picture of us at the social event at Museè d’Orsay, Paris.